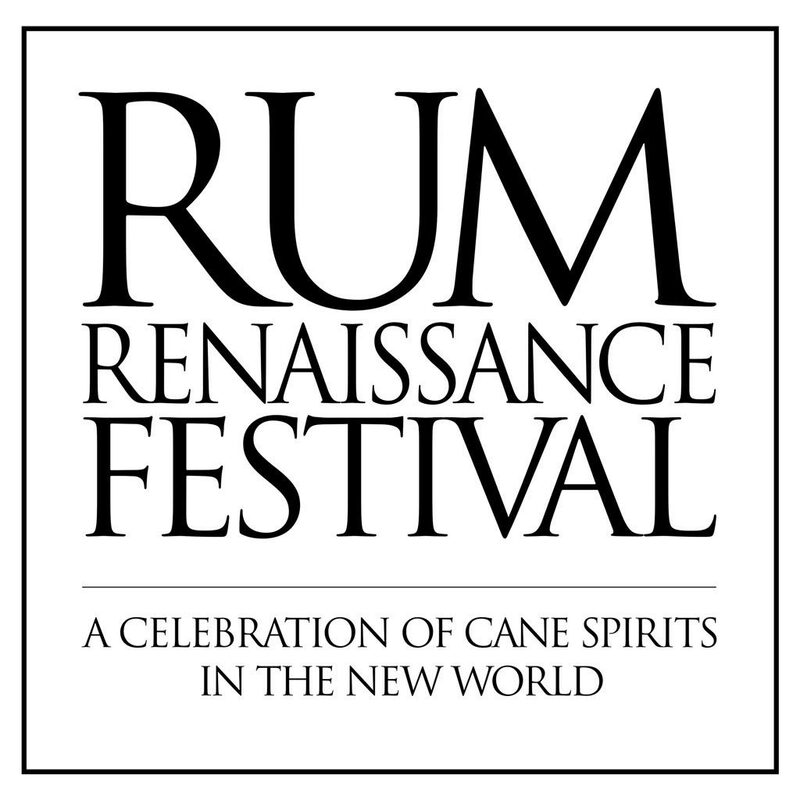 Home Eventi 10th annual Rum Renaissance Festival, Miami waiting you! It’s rum festival time again. Time to meet up with friends to discover all the best rums from the Caribbean and beyond at the two day Rum Renaissance Festival tasting event at Fort Lauderdale Convention Center this weekend from 2 to 7pm (9 & 10 june). More than 150 rums will be displayed, plus a host of great seminars and master classes presented by notable rum experts of the world. In addition, the VIP Tasting Bar offers rum connoisseurs and collectors an opportunity to sample exquisite, rare, vintage and limited edition luxury rums. 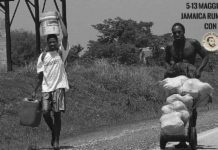 “We’re excited that Rum Renaissance is celebrating its tenth anniversary of bringing the world of rum to South Florida. We’ve been visiting to all the rum producers to gather an incredible collection of fine rums to sample for this two day grand tasting event. 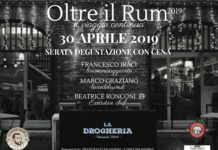 It’s an opportunity for rum enthusiasts to enjoy their favorites and discover some delightful new expressions, gain a greater appreciation and share the enthusiasm of these fine spirits with friends,” said host Robert Burr. 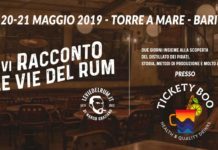 Next articleGuadalupe Rum Travel 2019… coming soon! !